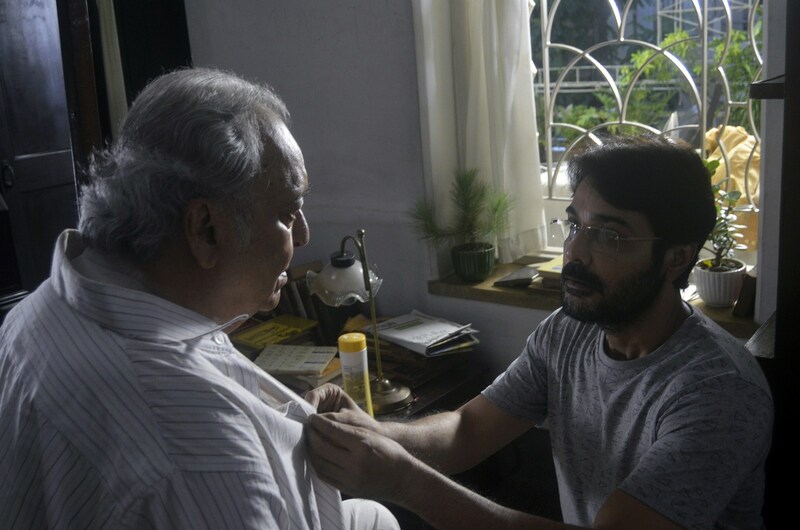 Cast - Soumitra Chatterjee, Prosenjit Chatterjee, Indrani Halder, Sudipta Chakraborty, Gargee Roy Chowdhury. Synopsis: The 84-year-old Sushobhan’s sedate, routine life in Kolkata is regulated by his agency caregiver and an old domestic help. With dementia phasing out his immediate past, he tends to be silent, and also irritable and fretful. His son Aryanil faces life stolidly and without hope with failed marriages behind him. When the two encounter, their separate angst affects them both, causing shifts in their attitudes to life and to each other. Director: Atanu Ghosh films have been widely shown in most prominent film festivals across the world. 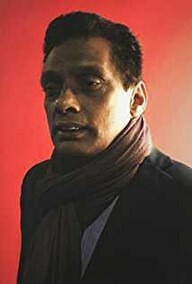 He is winner of numerous national and international awards, his works reflect an urge for exploring unique complexities of human behaviour pitted against the backdrop of rapidly changing society. His films are known for perceptual precision and economy of expression. 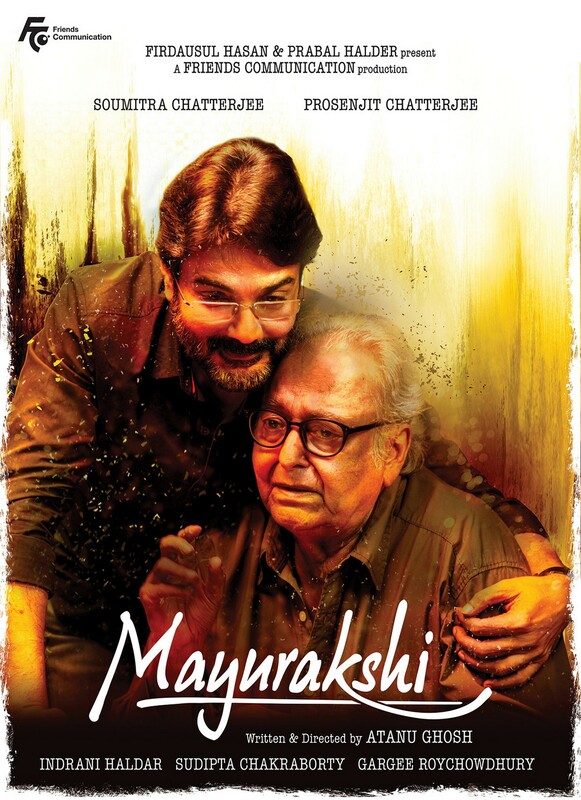 Social Media Handles: #Mayurakshi, @atanugsh, @prosenjitbumba, @FriendsCommKol, @HasanFirdausul. Cast - Sahil Jadhav, Swanand Kirkire, Sangram Desai. 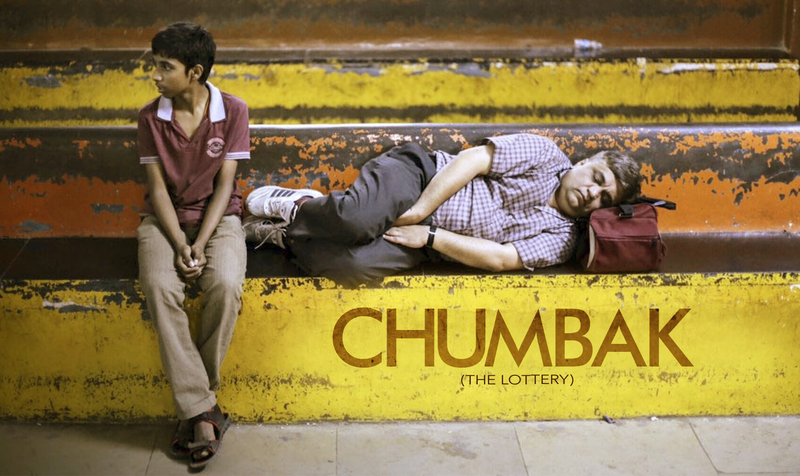 Synopsis: CHUMBAK is a coming of age story of a 14 year old table-cleaning-waiter-boy in a restaurant in Mumbai on the crossroads of life and morals. It is the story of his chance encounter with a mentally slow man that transforms his life. Bhalchandra (a.k.a Baalu) works in a restaurant in urban Mumbai as a lowly table-cleaner. Thrown in the deep end of a wretched life early after his father deserted the family, Baalu dreams of an escape to a better life. He aspires to open a small little sugarcane juice shop at his village’s public Bus-Stand. Desperate as time is running out to raise money for it, he invests all his savings in a friend's dubious 'investment scheme'. As the scheme comes a cropper, Baalu loses not only all his money but also his faith on goodness! Angry and dejected, Baalu decides to ditch his morals and turn a new leaf! Along with his best friend 18 year old Dhananjay (a.k.a Disco) they hatch a plan to earn back the money to fulfil his dream! 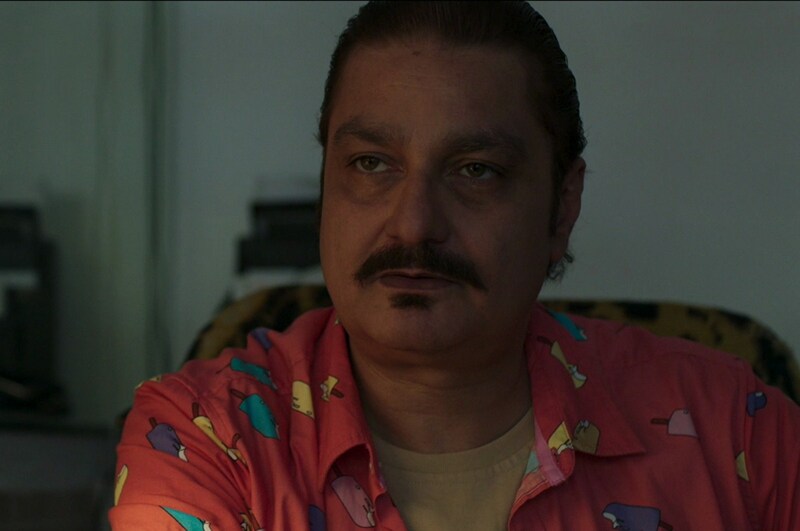 Disco, the hustler, has the right ‘business’ for him to recover his lost money from the world - the famous ‘Nigerian SMS Scam’. 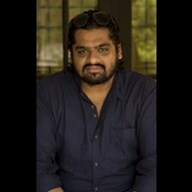 Director:	Sandeep Modi is a filmmaker from India, Mumbai. An alumnus of the Film and Television Institute of India, Pune. Sandeep writes from his growing experiences in the ever churning belly of Mumbai and it’s class divide. Giving voice to stories of simple people and their dilemma's, Sandeep's films are a mirror to it’s world often lost in the cacophony of its own complexities. 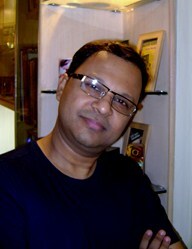 In his early thirties, Sandeep prefers observing, to reading or watching, making his own impression of life around him. His educational short film ‘Best Friends Forever’ won him the prestigious Indian National Film Award, 2015, while his debut short ‘Bilori’ had IDPA giving him the nod for Best Student Film of the year besides being awarded the Golden Pearl at the Hyderabad International Film Festival! Cast - Deepak Parambol, Vinitha Koshy, Pouly Valsan, Rajesh Sharma, Renjit Shekar, Luke Jose. Synopsis: Set against the backdrop of a beautiful hilltop village surrounded by dense forest and a decaying tea plantation is the story of Sudha, an underprivileged woman who reaches this village after her marriage with Chandran. They stay along with Chandran’s brother and aging mother in a confined single room house with a makeshift separation to create space for the couple. The room has a strange light without a switch which changes its colors often. While Chandran calls the light his invention of a lifetime, it deprives Sudha of her privacy and begins to haunt her. Adding to her woes, Chandran engages in acts to physically exert his dominance over Sudha. 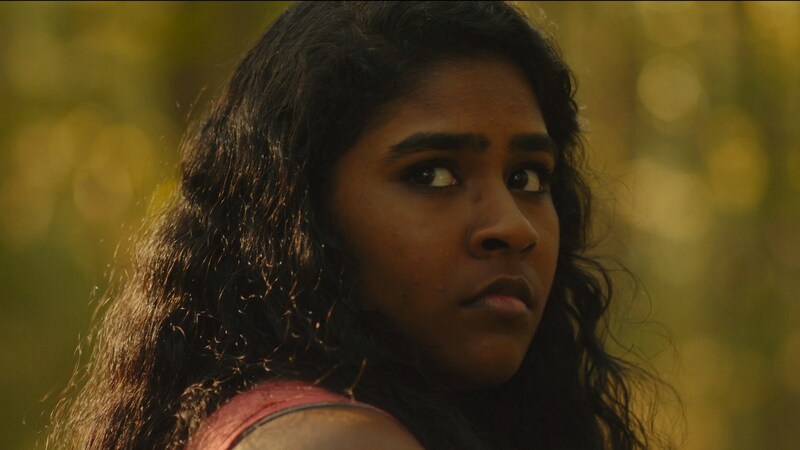 Amidst deep trauma, Sudha realises that she doesn't have any support and decides to fight for her survival and seeks revenge against Chandran. Will Sudha succeed in her fight for freedom forms the crux of this emotional thriller? 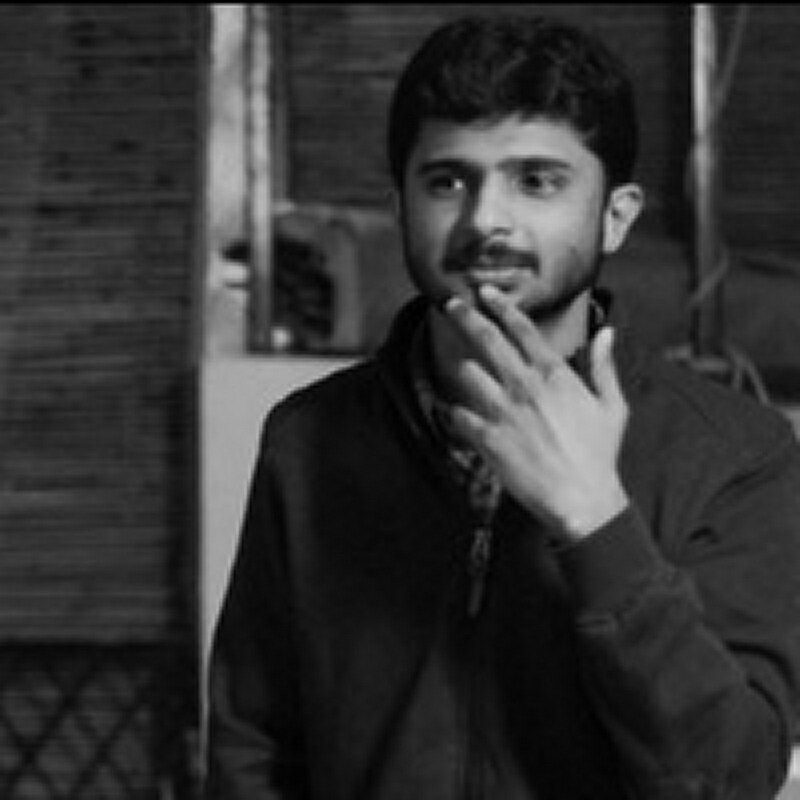 Director: Rahul Riji Nair ventured into independent filmmaking through documentaries, short films and music videos. His works have won several accolades in international filmmaking competitions and film festivals across the country. 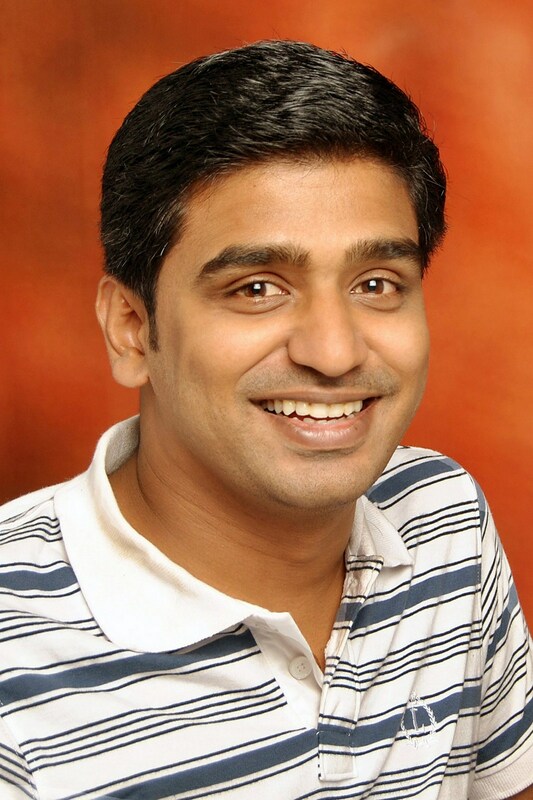 Rahul founded the production company First Print Studios in 2011 and is currently serving the company as its CEO. 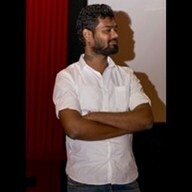 Ottamuri Velicham (Light in the Room) is his first feature film as Writer-Director. Rahul’s critically acclaimed documentary, “The Human Boundaries” was widely screened across India, Europe and USA. Village East Cinemas, 2nd Avenue @ 12th Street, NYC. Synopsis: Money, fame and knowledge of English. In India, these 3 factors play a huge role in how society judges an individual. English Vinglish is the story of a woman who does not know English and is made to feel insecure by her family and society at large. 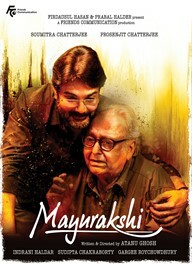 The film is a light -hearted yet touching and transformational journey of Shashi. Circumstances make her determined to overcome this insecurity, master the language, teach the world a lesson on the way to becoming a self-assured and confident woman. The film is shot mostly in New York and captures the inherent struggle of many people all over the world with the English Language. Hilarious, touching, sensitive, this film marks the comeback of India’s biggest female star…Sridevi. 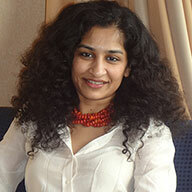 Director: Gauri Shinde is an ad-film and feature film director. She has made her directorial debut with the highly acclaimed English Vinglish (2012), which marked the comeback of actress Sridevi. 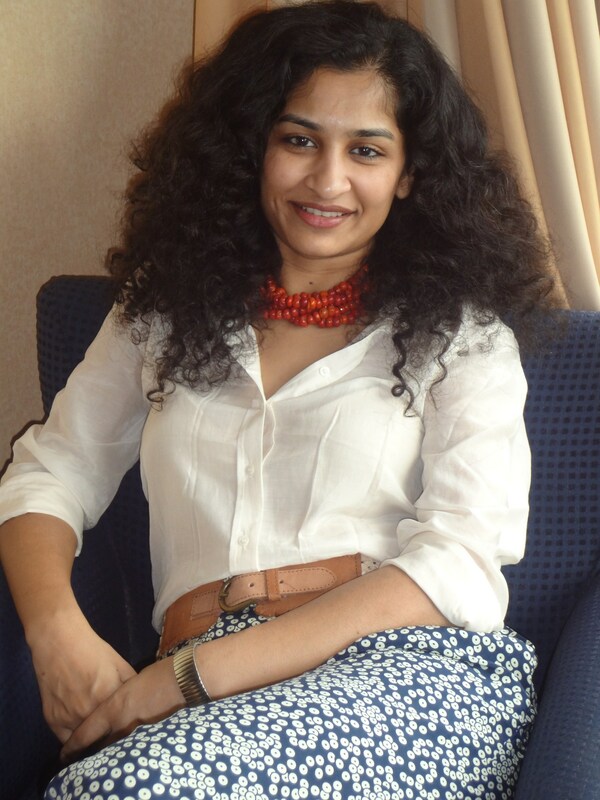 Shinde was born and brought up in Pune, where she studied at St Joseph's High School and later graduated from Symbiosis Institute of Mass Communication in Pune. Her aspiration towards filmmaking started right from the days at the end of her college life. She moved to Mumbai for her internship with documentary director Siddharth Kak and later started working with advertising agencies like IBW, Bates Clarion and Lowe Lintas, where R. Balki was the creative director. 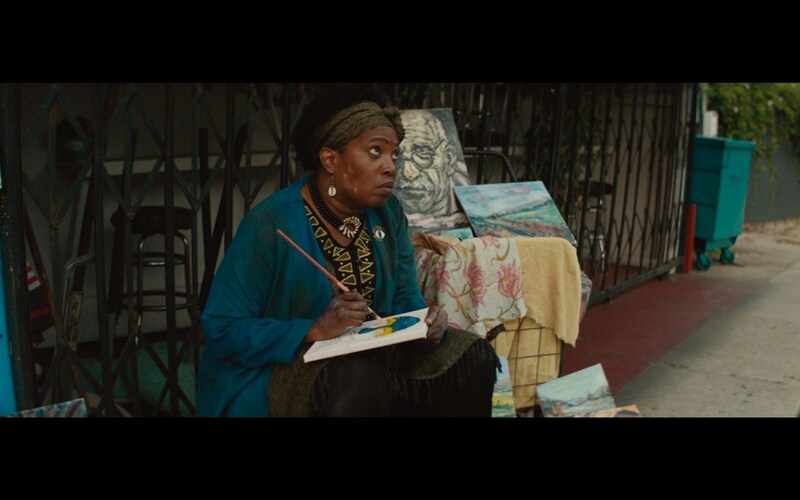 In following years she made over 100 advertising films and short films; her short film Oh Man! 2001 was selected for the Berlin Film Festival. 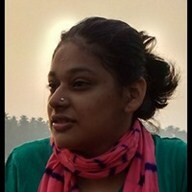 Shinde also directed her second short film in 2005, Y Not?. Sridevi was an Indian actress and film producer who starred in Tamil, Telugu, Hindi, Malayalam, and Kannada films. Regarded as Indian cinema's biggest female superstar, she was the recipient of two Filmfare Awards and three Filmfare Awards South. Sridevi is considered to be one of the most popular actresses of Indian cinema. Sridevi made her debut as child artiste with the 1967 Tamil film Kandan Karunai at the age of 4, and started her acting career in lead role as a child with M. A. Thirumugam’s 1969 devotional Tamil film Thunaivan and continued to act as a child artist in Tamil, Telugu, Malayalam and Kannada films. She made her Hindi film debut as a child artist in Rani Mera Naam and played her first adult role at age 13 with the Tamil film Moondru Mudichu. Sridevi established herself as one of the leading actresses of Tamil and Telugu cinema, with leading roles in 16 Vayathinile, Sigappu Rojakkal, Varumayin Niram Sivappu, Meendum Kokila, Premabhishekam, Moondram Pirai, Aakhari Poratam, Jagadeka Veerudu Atiloka Sundari and Kshana Kshanam. 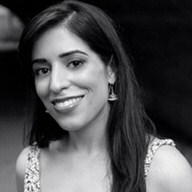 Cast - Nivita Chaliki, Zoe White. 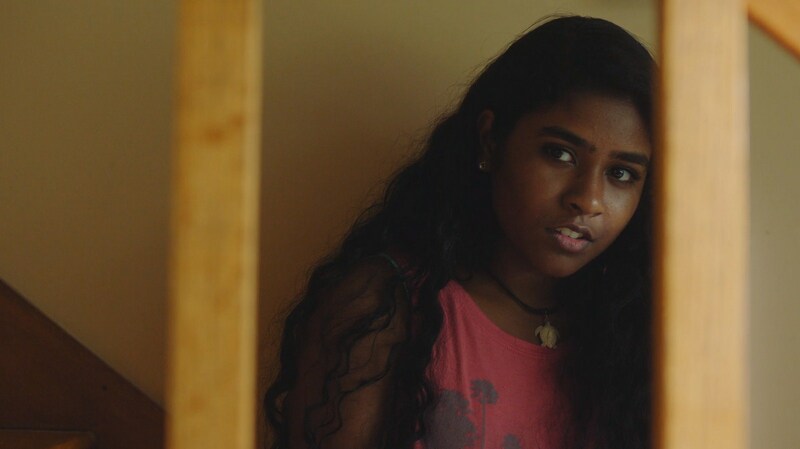 Synopsis: “Licorice” is a short film about a lonely, Indian-American teenage girl named Pinky. While driving home from school one afternoon, she accidentally hits a dog and helplessly watches as it limps into the woods. Hoping to find the dog’s owner, Pinky rings the doorbell of a nearby house and finds it occupied by her classmate Tara, taking advantage of the empty house with her half-naked boyfriend. Pinky tries to solicit their help to find the wounded dog before it is too late. Director's Statement: "Licorice" is a short film inspired by a strange incident from my childhood. Driving me to school one morning, my dad slammed on the brakes as a dog darted into the street. We heard a thud, then a yelp, then saw the dog stagger and disappear into the woods. In the school parking lot, my dad wiped a clump of bloody hair from his bumper and said, in his matter-of-fact way, “That dog is going to die”. We never discussed it again. I became haunted by an image of that dog laying and dying alone in the woods. Did the dog’s pain go unnoticed? Did anyone hear him cry? Did anyone care? Only years later did I appreciate I was really asking those questions about myself. 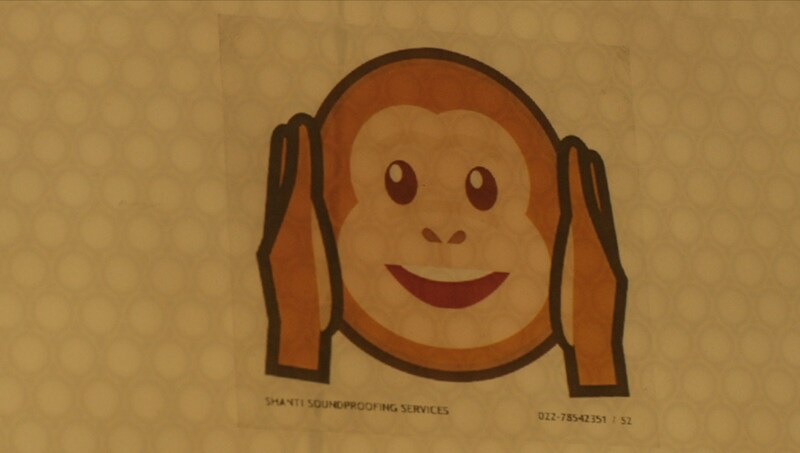 Could anyone hear me? 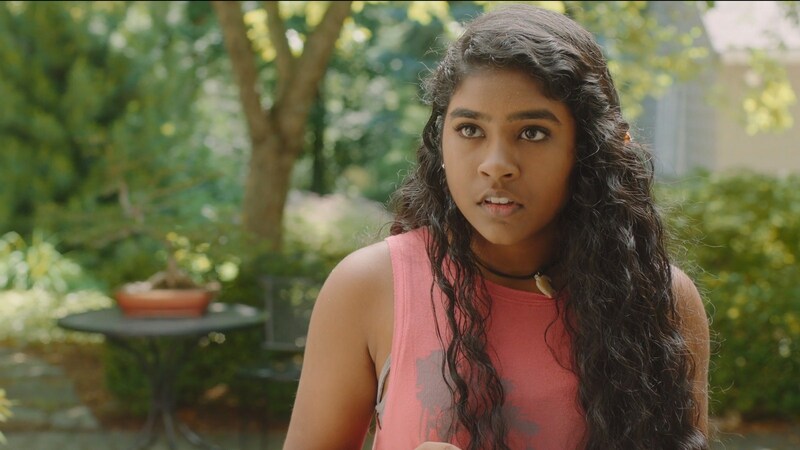 "Licorice" is the story of an Indian-American teenage girl who hits a dog with her car, then begins a lonely search for the wounded animal. After a tense confrontation with the dog’s owner, she is left feeling as invisible and unheard as the poor dog I imagined years ago. Our heroine is a relatable outsider desperate to be seen. Though, as an Indian-American she’s not someone we often see in the movies. I hope this film gives her a voice. 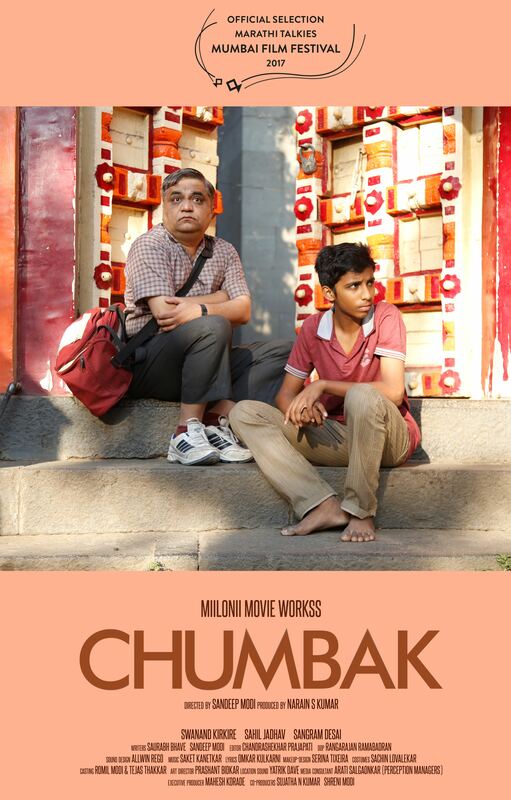 Director: Gautam Chopra is a filmmaker based in Boston. He completed his MFA in film directing from Columbia University’s Graduate Film Program in 2007. 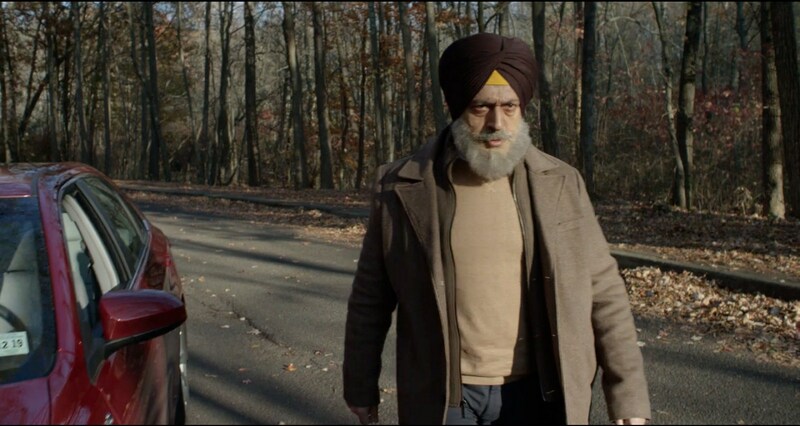 Gautam's work as a director includes Cauliflower & Potatoes, a finalist for the AbelCine Documentary Award; and Alumni, which premiered at the Museum of Fine Arts, Boston. Gautam has also edited several films including the documentary A Matter of Conscience: Confronting Clergy Abuse; and the narrative film Lambing Season, selected by IndieWire as one of the 10 Best Films of 2014. He currently teaches filmmaking and film studies at Emerson College and Boston College. Cast - Appu Prabahakar, Mishanka S S, Saritha C P, Lakshmi Parvathi, Kani Kusruti. Synopsis: Eye Test is a short fiction film that delves into the mindscape of the 27 year old Nivedita when she visits an eye clinic for a checkup. The eye clinic which is a drab and clinical space becomes an unlikely and unique sensorial geography for her invoking memories of her mother and her own lonely childhood, also revealing to us her grieving self. Through these re-visions of hers, the film captures the difficult everyday realities of a working single mother in India. Director: Sudha Padmaja Francis is a filmmaker and has just completed her postgraduate degree in Film from the University of Reading, UK in September 2017. She is a recipient of the Felix scholarship for 2016-2017. She currently resides in Kerala, India. She completed a short film in Malayalam titled Eye Test in August 2017 and is awaiting film festival results. Eye Test has been longlisted for the Toto Funds the Arts Short Films Award 2018. Before she began her studies in Film, she completed a commissioned documentary titled Kaalapravaaham on the Indian modernist sculptor K S Radhakrishnan which was screened at the National Gallery of Modern Art, Bengaluru in November 2015. Prior to that, she also did an MA in Cultural Studies at EFLU, Hyderabad. She has previously presented papers on cinema and has published papers in peer reviewed international journals. She published a paper on the melodramatic form in early Malayalam cinema in Subversions journal titled “Looking into the Progressive: Yakshi’s Undoing”. She has also recently published “Realism as Ethics: With an Example from Abbas Kiarostami” in the MCPH The Journal. Social Media Handles: Facebook: Sudha KF, Instagram: sudha_luna. Cast - Thivanka Perera, Richard Manamudali, Iresha Namali, Jagath Beneragama, Maduka Wijesinghe, Mihiri Yapa, Buddika Mangala. Synopsis: A poor, widowed cobbler tries to keep the memory of his wife alive under testing circumstances. Director's Statement: "Cobbler's Dream" is about a poor, widowed cobbler in Sri Lanka who tries to keep the memory of his wife alive under testing circumstances. He is torn with guilt over the death of his wife, who died due to an 'accident'. The cobbler tries to keep her memory alive by making his son wear the same shoes his wife bought her while she was alive. This is shown via the metaphor of the boy's broken shoes, which symbolizes the cobbler's attachment to his deceased wife, and his guilt following her death. During the course of the plot, the cobbler understands the value of letting go of the past in order to truly live in the present. Director: Sydney Chandrasekara is a writer/director and prominent lyricist in Sri Lanka. He directed several popular teledramas during the inception of television in the country during the 1980s. Currently, he works as a senior consultant at a leading local TV channel (MTV/Sirasa). "Cobbler's Dream" is his first short film. Cast - Gopal Divan, Gulshan Grover, Salony Luthra, Dhanish Karthik. Synopsis: Forbidden is a short dramatic thriller that follows a Sikh woman named Jasleen, who is running away with her Muslim lover, Fahwaz. Jasleen’s culture and religious conscious parents want her to marry within the Sikh community, and are shocked when she suddenly disappears. 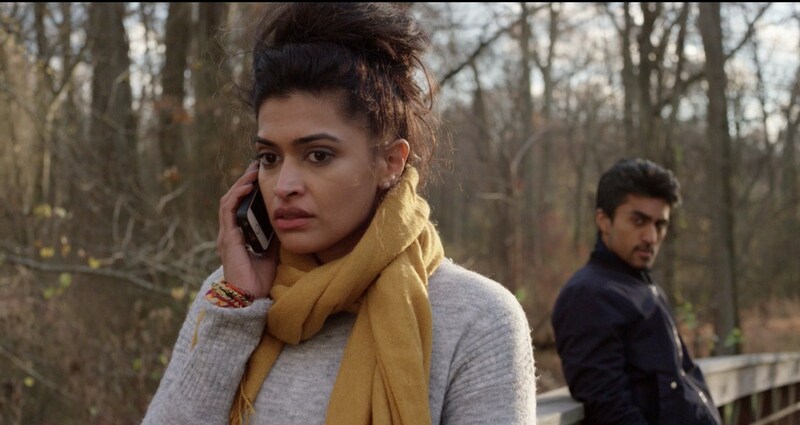 After Jasleen and Fahwaz elope, they think they have found happiness—but Jasleen’s family tracks the couple down and commit horrific acts in defense of their family honor. Director's Statement: Forbidden is inspired by the true story of my friend who was brutally murdered for being in love with someone her family did not approve of. This work is my tribute to this amazing woman who had the courage and the conviction to follow her heart and stand up to her family. Earlier, I was under the misconception that only women who belonged to lower socioeconomic backgrounds in developing countries were the victims of honor violence. However, after some extensive research, I learned I was wrong. Women from first world countries also face this societal evil, which is growing at an alarming rate. Moreover, sadly, one can belong to any religion, nationality, socio-economic status, and/or education level and still be a victim of this atrocity at the hands of their own family members. The mission of this film is to end violence against women living outside of their native countries. In addition, it is to ignite a social change that will compel the legal system to take action against criminals who commit heinous crimes against women in the name of family honor. 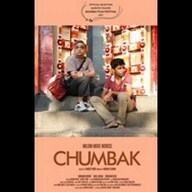 Director: Vibha Gulati is a film professional in the Indian motion picture industry. Forbidden marks her directorial debut. Vibha embarked on her journey in filmmaking upon her official selection for the International Film and Media internship from Berkley University in association with Mumbai University in December 2005. During this intensive course, Vibha assisted renowned Indian Film Director Raj Kumar Hirani on the highly successful feature film 'Laage Raho Munna Bhai.' Shortly after the internship, she enrolled at the New York Film Academy (NYFA) and graduated with a degree with a concentration in direction in May 2009. Soon after, she completed a screenwriting degree at NYU and attained certification in Script Supervision from UCLA. 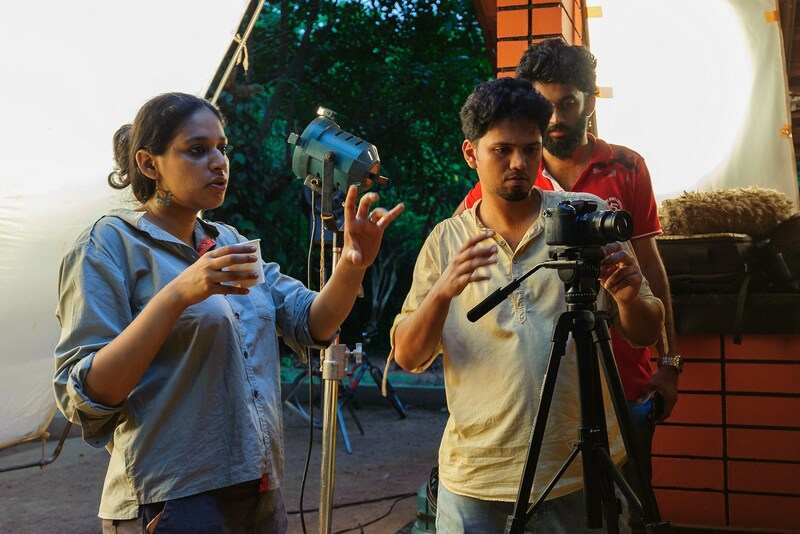 Since then, Vibha has worked on a number of Bollywood and Independent feature films including Bedoprata Pain's 'Chittagong,' Kapil Sharma's 'I Me Aur Main,' Rohan Sippy's 'Nautanki Saala,' Prashant Nair's 'Umrika,' Danis 'Tanovic's 'Tigers,' and several others. Vibha is now working towards a full time career as a writer and director for feature films. Cast - Brent Antonello, Chike Okonkwo, Karen Fukuhara, Suraj Sharma, Aishveryaa Nidhi, Kim Shaw, Laura Niemi, Saidah Ekulona, Nate Hurtsellers. Synopsis: Inspired by Akira Kurosawa's RASHOMON, THE LOST is an exploration of perspective and what it means in our modern culture, one in which truth is often obscured by sensation and communication by outrage. A highly publicized altercation at a protest is played out from three differing points of view, each an exploration of a different version of the 'truth'. 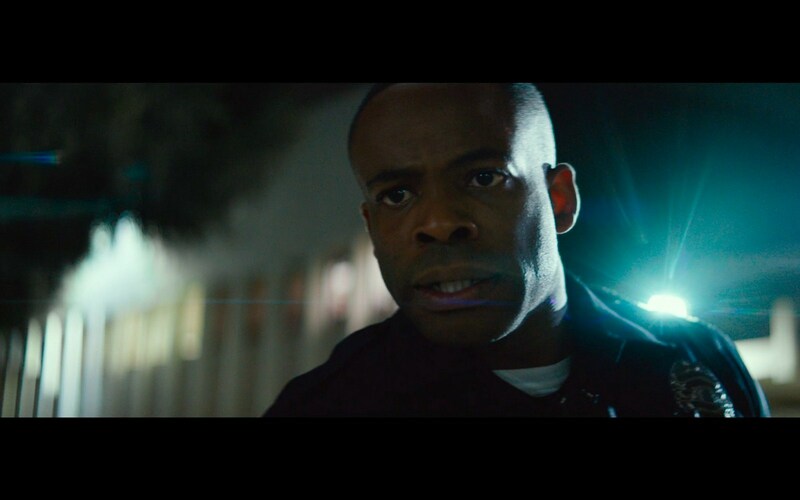 Introducing characters with diverse life experiences, THE LOST explores the complexities of communication between citizens and law enforcement, the role of technology in influencing social concerns, and the immigrant experience in America. This film was inspired by an intent to explore the human stories behind headlines that we far too often see on the news - headlines that are often followed by media reports that alienate, sensationalize, or otherwise distract from internalizing the human cost that results from a society's breakdown of communication. 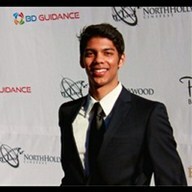 Director: Neil M. Paik is a filmmaker and artist from Los Angeles. His parents were born in Kolkata, India, and he has grown up with a fusion of both Indian and western values and sensibilities. After graduating from the film school at UCLA, where he was editor of the Daily Bruin, he filmed a documentary on the ground in the Middle East, traveling through Israel, the West Bank, and Jordan, analyzing diverse perspectives in the conflict zone. 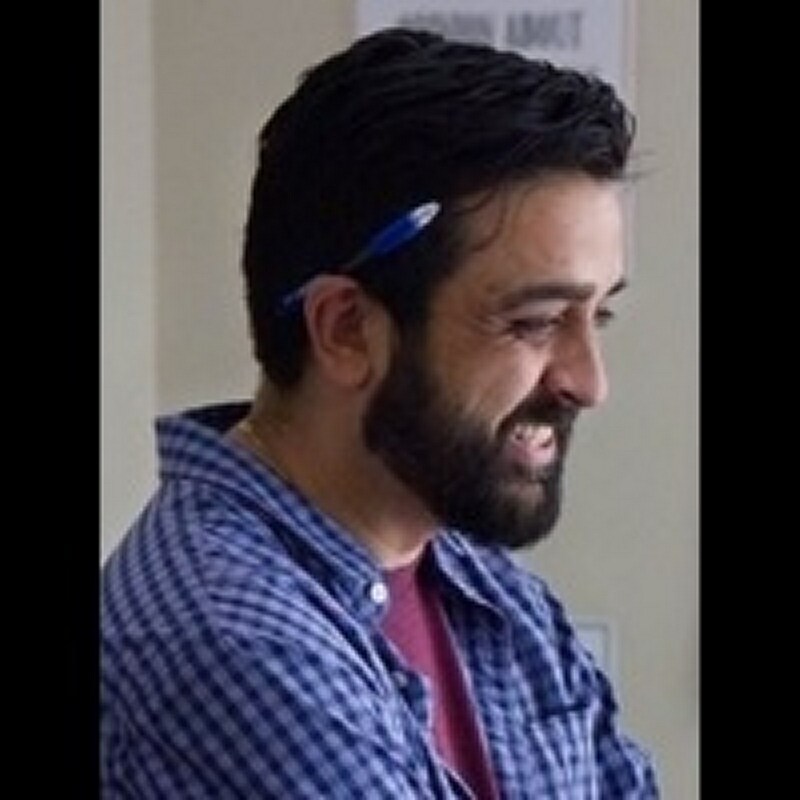 His thesis film from UCLA, The Doctor of Bagram, was inspired by the experiences of an American trauma surgeon serving in Afghanistan whom Neil interviewed while working as a journalist. 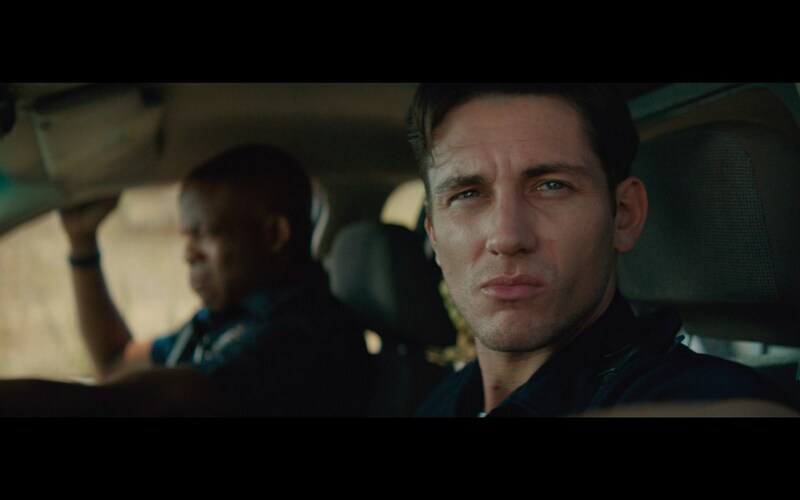 The film played at festivals nation-wide and received several honors, including the Jim Morrison Award for Excellence in Directing and UCLA’s Best Narrative Film Award. In the three years following film school, Neil worked as an assistant in WME’s feature film department, Warner Brothers Pictures’ production department, for Nina Jacobson and Brad Simpson’s production company, Color Force, and most recently as a director’s assistant to Rick Famuyiwa. Under Rick’s mentorship, Neil wrote and directed THE LOST as a participant in AT&T’s inaugural New Voices program to champion young filmmakers. THE LOST plays out a highly publicized protest altercation from three differing points of view. A modern-day take on Rashomon, the short is an exploration of perspective and what it means in our current culture, one in which truth is often obscured by sensation and communication by outrage. 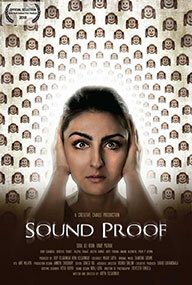 Cast - Soha Khan, Vinay Pathak, Sylvester Fonseca. 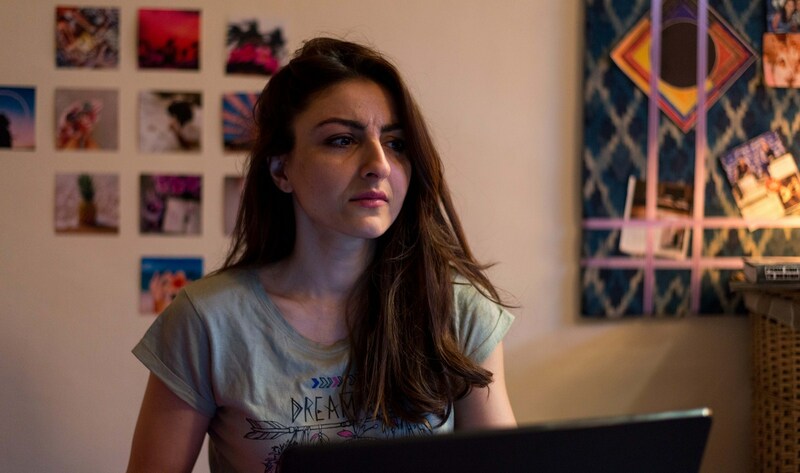 Synopsis: A young divorced woman rents an apartment in Mumbai hoping for a new beginning in life. 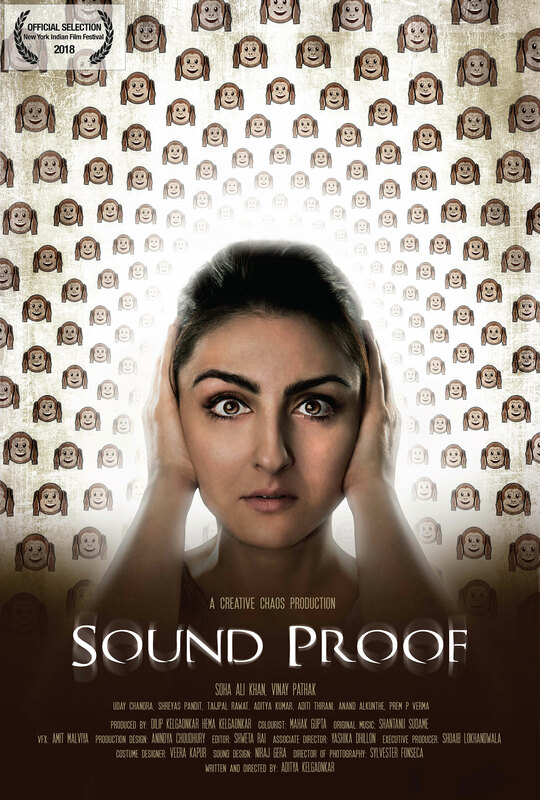 She soon finds herself caught up in a maze of peculiar neighbors and strange occurrences, when loud TV noises start blaring from a mysterious apartment. Director: Aditya Kelgaonkar, a writer, director, and cinematographer was born in Maharashtra’s Aurangabad in 1982. His career path saw a sudden shift while he was in the middle of pursuing his B.E. in Computer Engineering. Aditya began writing plays in Marathi. He wrote and directed plays which won awards at inter collegiate competitions. This followed an introduction to world cinema by a close friend. He was exposed (and grew an instant admiration) to the works of some of the finest filmmakers the world has seen. And so began his ten-year-long career in films. 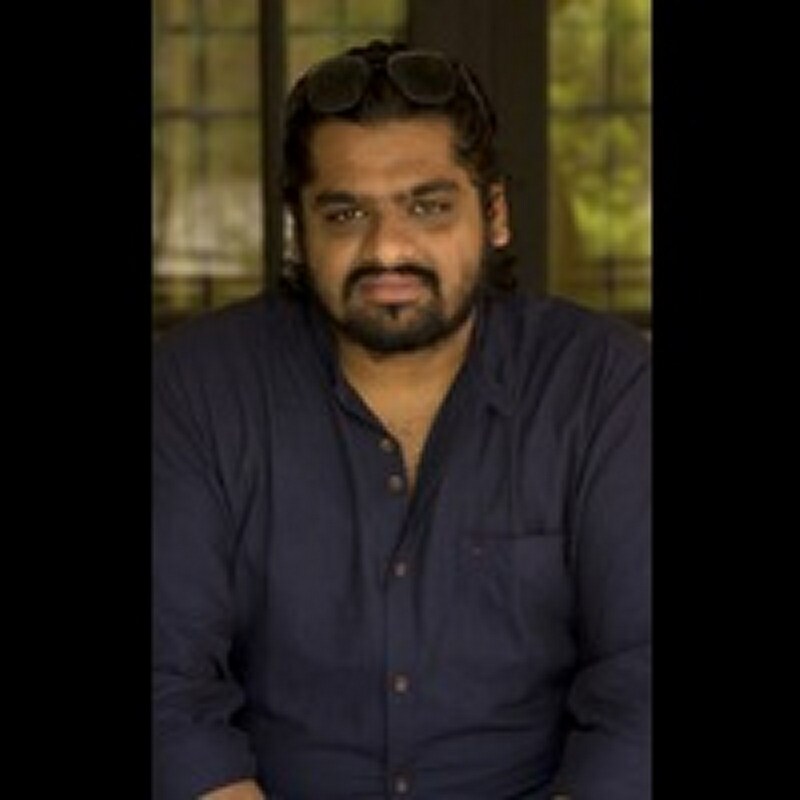 Aditya has worked on several critically acclaimed projects including the multiple award winning documentary Gulabi Gang (Chief AD) and the magnum opus Jodha Akbar (Assistant DoP). 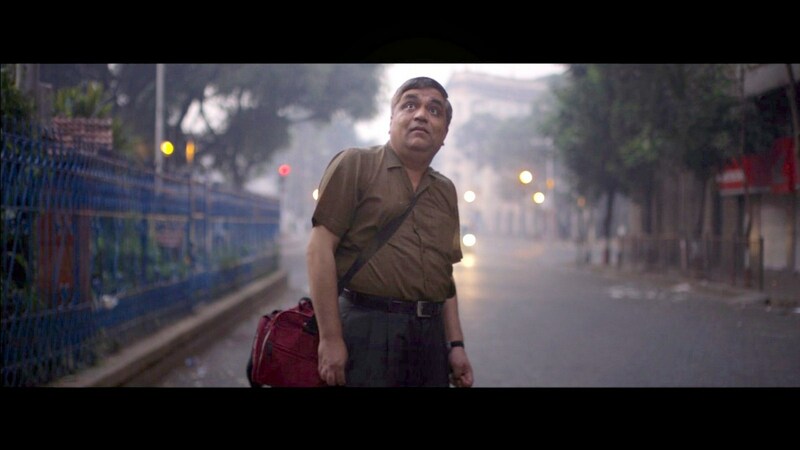 He has also worked as an Associate Director on the film ’Mantra’ starring Rajat Kapoor, Kalki Koechlin, and Adil Hussain which is on Netflix. In 2014 he was selected for the NFDC Directors’ Lab. For the last three years, he has been focusing on a unique series of workshops which focus on actors and aspiring directors. The sessions (Bangalore, Mumbai, Delhi) rely deeply on ‘Actioning’, a concept based on Stanislawski’s technique of physical actions. The workshops as a whole, aim to help both actor and director get deep into the psyche of the character enabling them to create their finest performances. He began assisting acclaimed director Rajat Kapoor on two plays: ‘What’s Done is Done’ (Based on Macbeth) and ‘I Don’t Like it, As You Like it’ (Based on As You Like It). Aditya also has a long run in the Cinematography, Photography and Production departments, with multiple projects under his belt. Currently he is working on his first feature film in Marathi. Social Media Handles: https://www.facebook.com/SohaAliKhanPataudi/, https://www.facebook.com/vinay.pathak.3532, https://www.facebook.com/adityakelgaonkar, https://www.facebook.com/sylvester.fonseca, https://www.facebook.com/veera.kapur, https://www.facebook.com/shoaib.lokhandwala, https://www.instagram.com/sakpataudi/, https://www.instagram.com/pathakvinay/, https://www.instagram.com/adityakelgaonkar/, https://twitter.com/sakpataudi, https://twitter.com/pathakvinay. Cast - Abhay Kulkarni, Lalit Prabhakar, Veena Nair, Kalyanee Mulay, Sachin Suresh, Aparna Dharmadhikari. 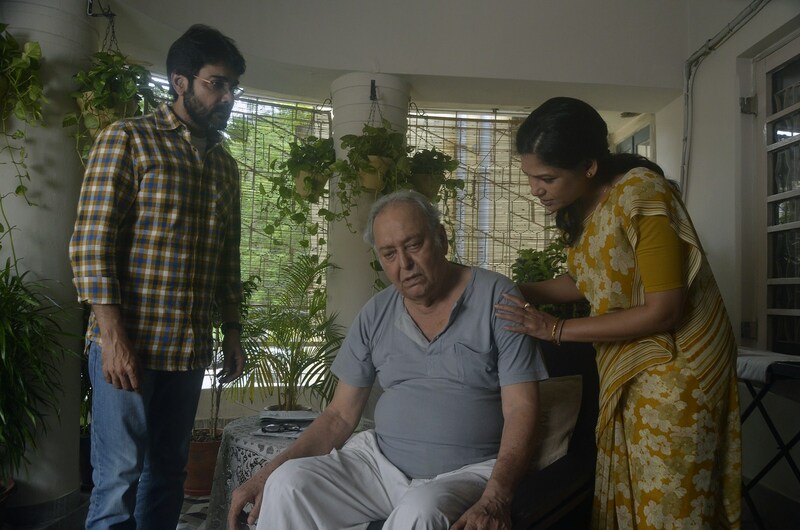 Synopsis: Madhu is a middle-aged homemaker whose world currently revolves around taking care of her paralytic bedridden husband. Her only distraction is Ashween, a youngster, who lives in the opposite building and whom she can see through her living-room window. Ashween’s constant indulgence in alcohol and smoking raises Madhu’s anxiety about her own son’s lifestyle who’s working abroad. Ashween, who is trying to write his second feature film, also gets frequently drawn to his living-room window, through which he can observe Madhu and her activities. He forms his own perception about the middle-aged lady who also seems to be frequently gazing at him. What are the windows showing? Is there something happening beyond the windows as well? Director: Rohan Kanawade worked with few architects as a designer. He, who have no background in films making or qualification, made his first film in 2008 on Mobile Phone. Later, to invest more time in writing and films he left his full-time job and started working as a freelance Interior Designer. His short film ‘Ektya Bhinti’ won him his very first international award as “Best Emerging Filmmaker” in Kashish MIQFF in 2013 Mumbai. 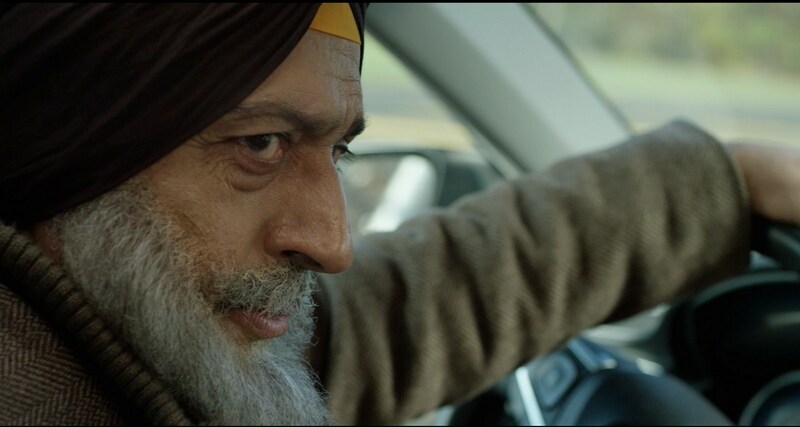 In 2015 his film ‘Sundar’ was selected for Iris Prize UK with other thirty international films. 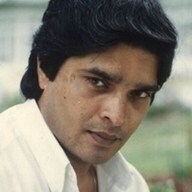 Sundar went in fifteen international film festivals till date winning five awards. Cast - Mohan Sheni, Bindu Raxidi, Chandrahas Ullal, Gopinath Bhat, Avinash Rai, Sadashiva, Shrinidhi Achar, Santosh Shetty, Prabhakar Kapikad, Vani Periodi, Ravi Bhat, Mallika Jyotigudde. Synopsis: PADDAYI is a modern day adaptation of the epic drama, ‘Macbeth’ from Shakespeare. This version of Macbeth plays out in a tiny village in the borders of mega city. Characters in the film belong to an indigenous community of fishermen. Madhava and Sugandhi are a newly married couple from the fishing community of South India. Their lust for better life and thirst for upward mobility is ignited by the prophecies from the spirit that wander the land. Dinesha, owner of the fleet gives them new dreams and hopes. But when their life was on a new high, Dinesha betrays and takes back what he gave. Now Madhava and Sugandhi are determined for a bitter revenge. They set out on a journey riding the tide of ambition in a boat dotted by their personalities. Sugandhi provokes and Madhava is provoked. Madhava in order to win over his insecurities, defeats his morality. The story soon turns into a tale of murder and regrets. Indeed earth hath bubbles that play mysterious games!. 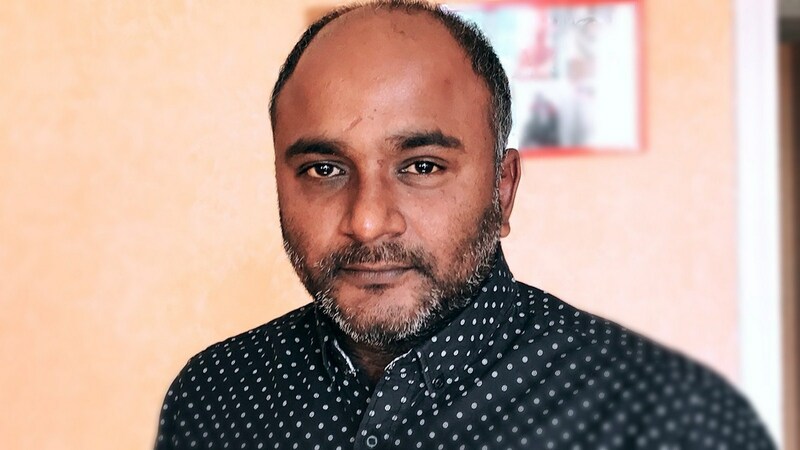 Director: Abhaya Simha is a Film and Television Institute graduate. 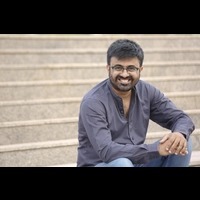 His first film Gubbachigalu won the National Award for the Best Children’s film and was screened in several National and International Film Festivals. His second film Shikari too was screened in Kolkatta and Bangalore International Film Festivals. He is also an avid documentary filmmaker who has made more than 20 documentaries on culture and environmental issues. He was a part of Indian delegation of filmmakers at the Berlin International Film Festival in 2009. His scripts have been part of NFDC film lab and Docskool Writers Lab, Nepal. Synopsis: In the war-torn interiors of Sri Lanka a few young boys are just looking for a peaceful place to play their imaginary game of combat, naïve to the continuing danger surrounding them. Director: Nirmalan Nadarajah was born in Sri Lanka and moved to Paris, France at the age of 10. After training in music from an early age he started out in advertising by composing jingles and eventually began to produce music for Indian films. 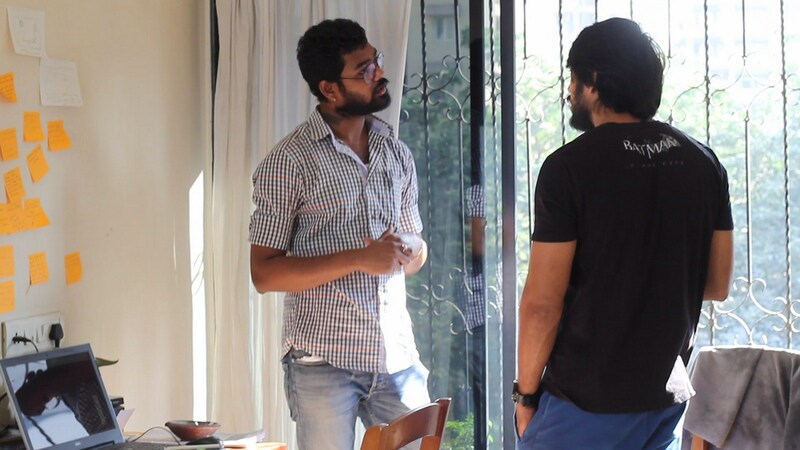 After working with many notable Indian film directors for over 10 years, Nirmalan decided to venture into film direction and production with his first short film – UNLOCK. Directed by - Prasanna Vithanage & Vimukthi Jayasundara. Jeyaraj, M. Raj Shri, Mohamed Atheef. 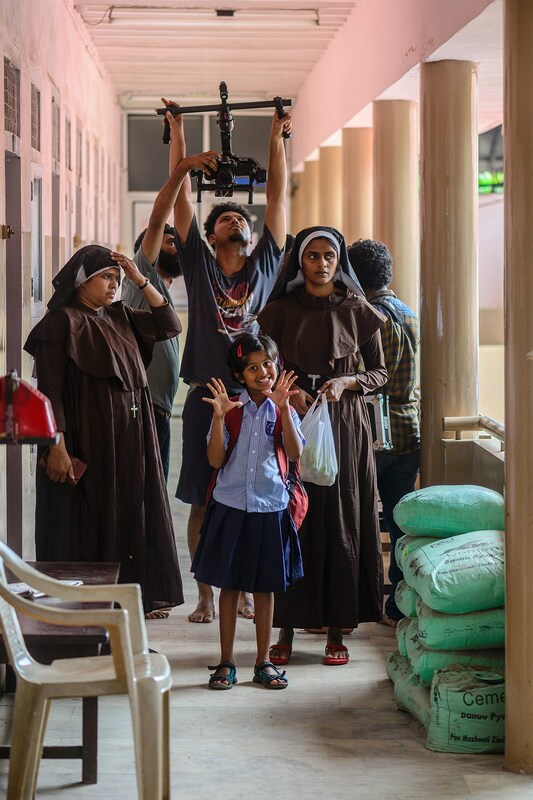 Synopsis: Three Sri Lankan filmmakers renowned for their internationally acclaimed films based on the Sri Lankan civil war, join in to make one film to express their views on post-war reality. The war between Tamil militants and government forces of Sri Lanka lasted for three decades. Thousands from both parties, combatants and civilians died due to the battle. The government forces crushed Tamil militants in May 2009. It's time to assess each other's conscience. He (an ex-militant videographer for the LTTE) travels from the North in search of HER (a young widow of a government army soldier) in the South to find relief from the pain that disturbed his conscience. Having been raised in a religion that has faith in reincarnation, he (a Sinhala language teacher) tries to deceive his own conscience by refusing to believe the re-birth of a Tamil militant into a Sinhala family witnessed by HIM with his own eyes. One's hero is THE OTHER's traitor. But a mother will lose a son in a war. How many wars must a man live through before he feels the suffering of THE OTHER? 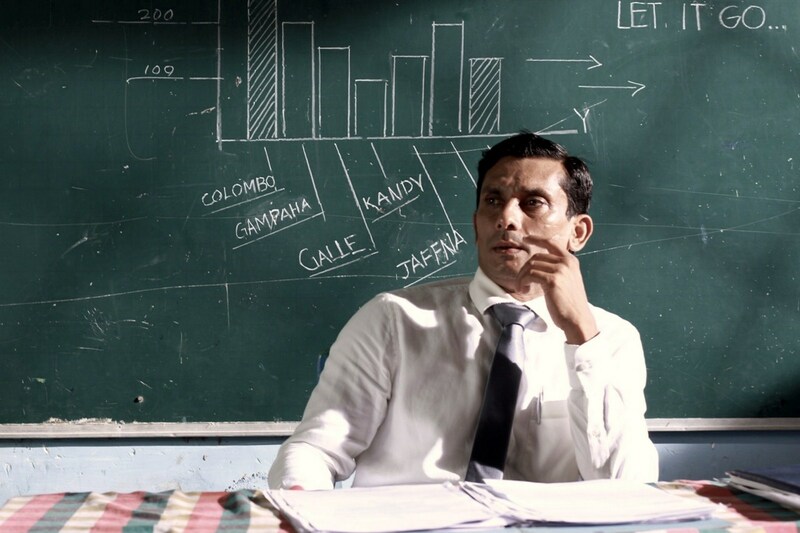 Director: Prasanna Vithanage became involved in theatre on leaving school. He translated and directed Bernard Shaw's "Arms and the Man" in 1986, and Dario Fo's "Trumpets and Raspberries" in 1991. In 1992, he directed his first film "Sisila Gini Gani" (Ice of Fire). 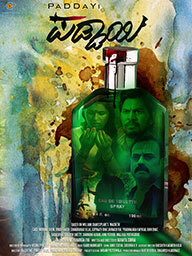 It won nine OCIC (Sri Lanka) Awards including Best Director, Best Actor and Best Actress. Four years later in 1996 was his second feature "Anantha Rathriya" (Dark Night of the Soul), which he wrote and directed. It was based on Leo Tolstoy's last novel "Resurrection". 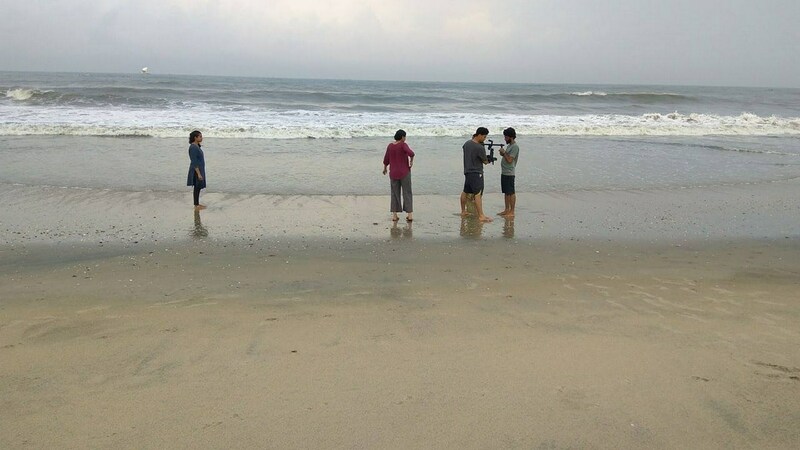 It participated in several international film festivals and won a Jury's Special Mention in the First Pusan International Film Festival. The film also won all the main awards at the 1996 Sri Lanka Film Critics Forum Awards (affiliated with FIPRESCI) including awards for Most Outstanding Film, Best Director and Best Screenwriter. 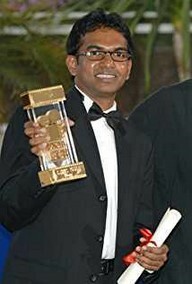 "Pawuru Walalu" (Walls Within), his third feature in 1997 won the Best Actress Award for Nita Fernando in her role as Violet, at the 1998 Singapore International Film Festival. It even won ten out of eleven awards including Best Picture and Best Director at the Sri Lanka Film Critics Forum Awards. His fourth feature "Purahanda Kaluwara" (Death on a Full Moon Day) of the same year, 1997, which he wrote and directed was produced by NHK (Japanese Broadcasting Corporation). It won the Grand Prix at the Amiens Film Festival. Initially banned by the minister in charge of film industry, it was released after a yearlong legal battle. It was given the release under the supreme court verdict. Since it has become one of the most successful film in the more than half a century history of cinema in Sri Lanka. 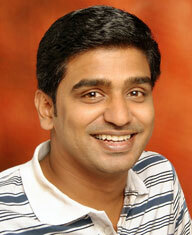 Prasanna Vithanage completed "Ira Madiyama" (August Sun) his fifth film in 2003. It went on to win many international awards and was featured prominently in the world festival circuit. 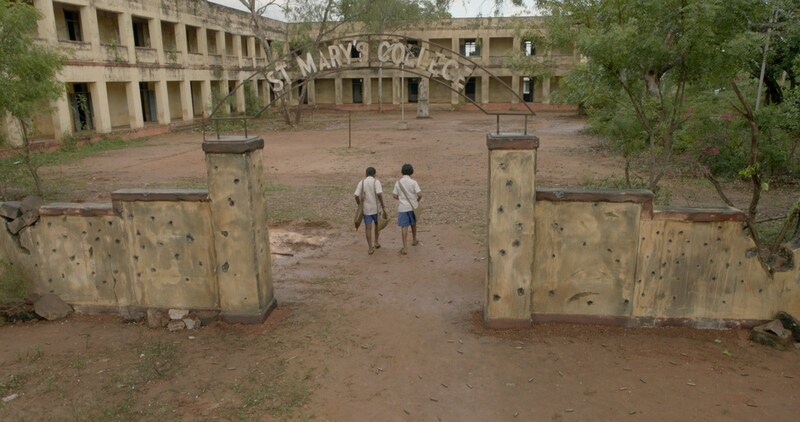 In 2007, Vithanage co-produced the hit film "Machan" a comedy about a group of working class con artists posing as a handball team, directed by "The Full Monty" producer Uberto Pasolini. "Machan" premiered at the 65th Venice Film Festival in 2008. It was shown widely all over the world winning 11 international awards. 2008 also saw the world premiere of Prasanna Vithanage's sixth feature film as director, "Akasa Kusum" (Flowers of the Sky) in Pusan, Korea and screened over forty film festivals to wide acclaim winning numerous international awards. 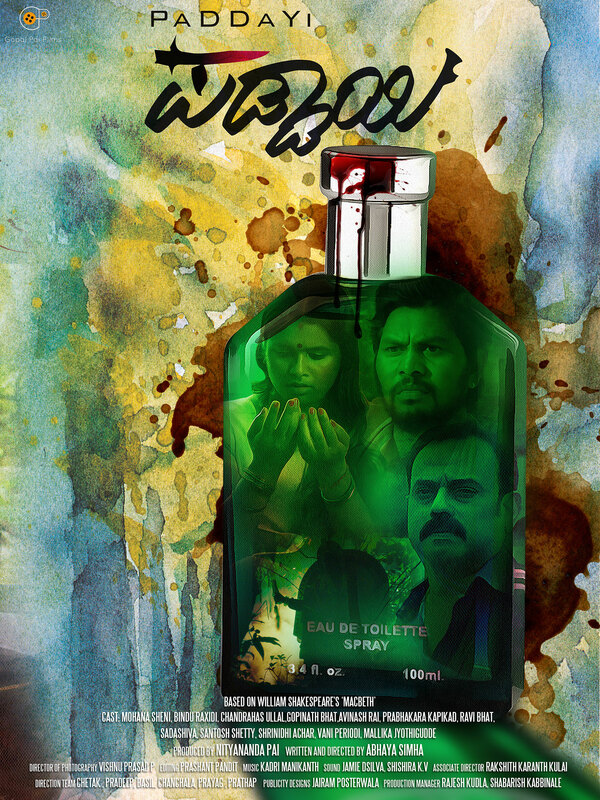 "Oba Nathuwa Oba Ekka" (With You, Without You) is his seventh feature. Director: Vimukthi Jayasundara was born in 1977 in Sri Lanka. He is a director and writer, known for The Forsaken Land, Between Two Worlds and Dark in the White Light.